GlamGlow mask fans get excited because the company that brought you the “facial in a jar” is coming out with four equally amazing facial cleansers. Co-Founder and Joint CEO of GlamGlow Glenn Dellimore explains that customers wanted a daily product that was just as good as the masks they loved. “Daily cleansers wasn’t something I had originally intended to do, but as our customers started to use all of our masks for different problematic skin, it became apparent that using a daily cleanser from another brand wasn’t as good as they wanted it to be,” he says. 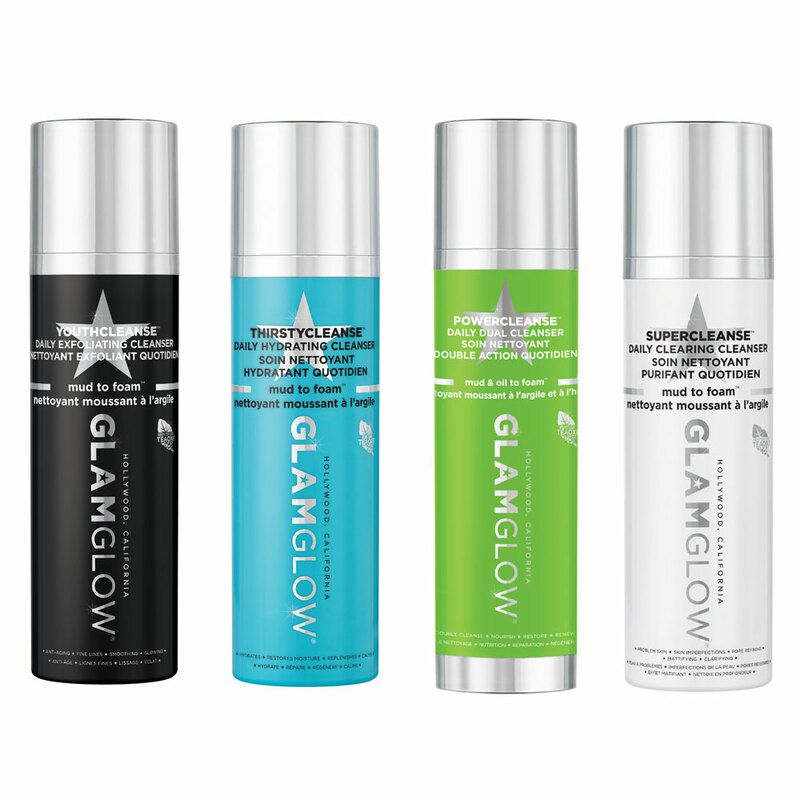 “Since we understand mud, we thought we would launch a cleanser that would foam and be an incredible experience and also be targeted.” GlamGlow got to work on four breakthrough facial cleansing formulas. The result: Mud to foam cleansers that can be used daily, in conjunction with weekly mask treatments. 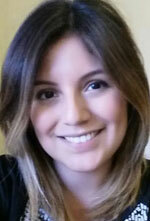 “Depending on your favorite GlamGlow product, you can now match your cleanser to go with it,” says Dellimore. Each mud and cleanser combination targets different problems: YouthCleanse fights aging, SuperCleanse clears and refines skin, ThirstyCleanse provides deep hydration and moisture replenishment, and PowerCleanse features a double cleanse system that has both mud and oil cleansers for nourishing and restorative results. The first of the four cleansers, SuperCleanse, launches exclusively at Sephora on January 1 of next year with the other three launching a month after. Each will retail for $39, except the PowerCleanse featuring a two-in-one cleansing formula, which will retail for $44.